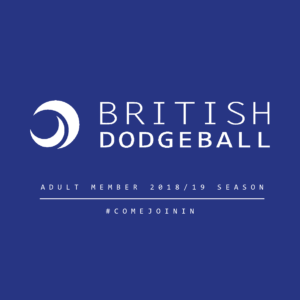 The school membership offer at British Dodgeball provides you with a range of support for the development of dodgeball within your school. 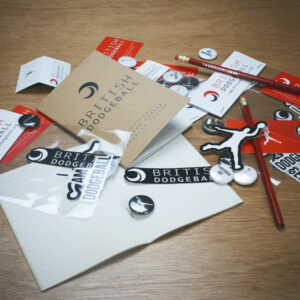 School membership is active for 365 days from registration. 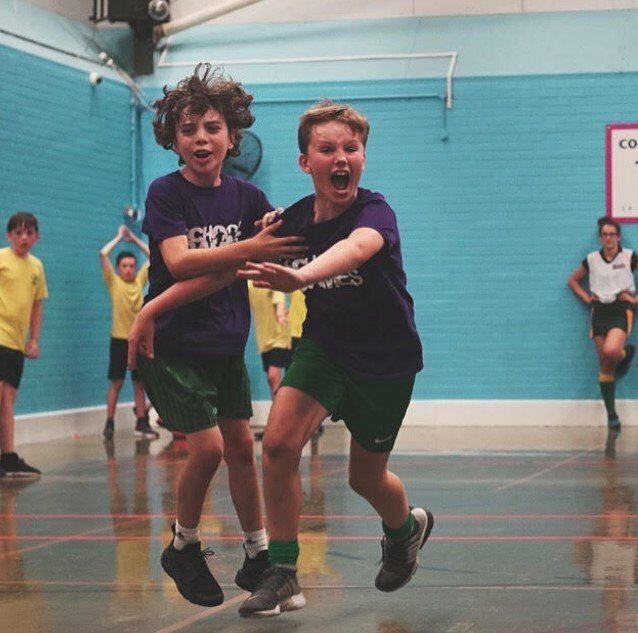 The July 2018 report from Ofsted into obesity, healthy eating and physical activity has discovered that Dodgeball is the most in demand sport that children want to do more of in England and the second most popular sport that children named as their favourite. Recent data from the November 2018 Sport Wales School Sport Survey has shown us that dodgeball is the 4th most in demand sport for school children in the country, the 4th highest of all sports played.